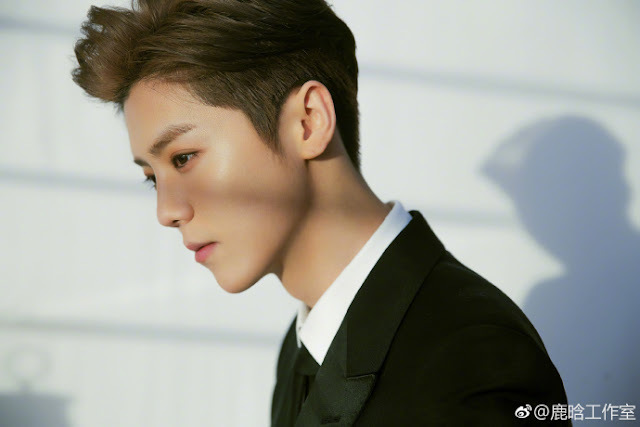 Luhan is probably one of the most popular stars in China right now. Celebrities are often invited to fly everywhere, but people may not know that Luhan has a an extreme fear of heights. He has to deal with this every time he has to travel to other countries for work all over the world. On one such incident, Luhan was scheduled for a long-haul flight to Europe on January 9. It was a 10 hour flight and an acrophobic Luhan didn't have the strength to overcome his inner demons. The poor guy ended up choosing not to fly and retreated home twice. Lao Gao, a close friend of Luhan said that they experienced three days of restlessness, tossing and turning. The trip to Germany was too long and Luhan didn't have the courage to board the plane. Lao Gao sadly said, "I couldn't do anything. I can only leave and give up flying (with Luhan)." The first time Luhan chose not to board the plane, Deng Chao and Chen He from the Keep Running series got in touch with Luhan and comforted him. They drank a bit the day before. On January 10, the day of the flight, Luhan went to the lounge to get a drink of wine hoping it will calm his nerves. It was not enough, when Luhan and his group arrived at the boarding gate, he was too nervous to get on the plane and had to abandon his flight. Correction: This time, former EXO co-members Huang Zitao and Kris Wu wanted to help and both took the time to talk to Luhan. Huang Zitao even went to Luhan's home and accompanied him to the airport. It was at this time that Luhan found the courage within himself and faced his challenge to board the plane. "After three days of restlessness, I attempted to board the plane for the third time, and this time, I finally defeated my fears and flew to Germany." Luhan's difficult journey is recorded in his travel documentary Adventure Time in Europe 鹿晗的欧洲冒险之旅. 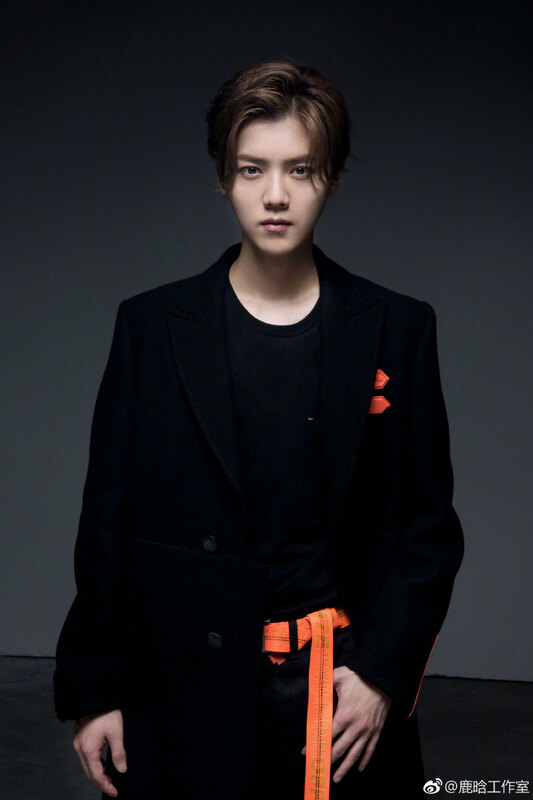 In it, Luhan gives thanks to the people who helped him overcome his fear. He mentions Deng Chao, Chen He, Huang Zitao and Kris Wu specifically. Wow..the thing they have to go thru to maintain their celebrity status..hope he can keep becoming fearless bcos as long as he's a 'star', there will always be overseas projects. LOL Dramapanda get your facts right. Kris Wu has never gone to Luhan's house that night. It's only Tao and Tao. Here's what a Luhan fan site translated what Lao Gao said. No one accompanied him, or pulled him onto the plane, only Tao. Don't give Wu Yi Fan credit when he's practically done nothing apart from getting his name with Tao & Luhan names together. aww, seeing how the former EXO Chinese members are still very good friends and are there to help each other is awesome. Luhan seems to be such a cook guy and to have so many friends that are concerned about him enough to help him get over his fear of flying.